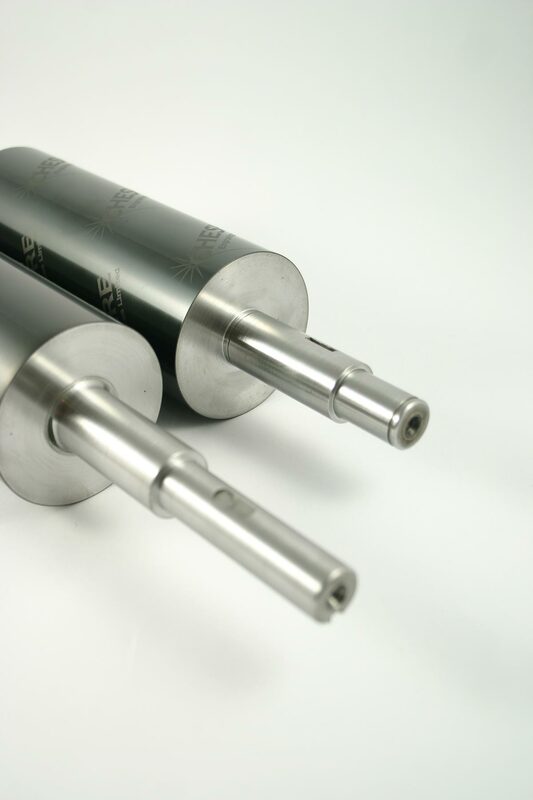 Chrome plated cylinders have been traditionally used as continuous damping rollers for offset printing. 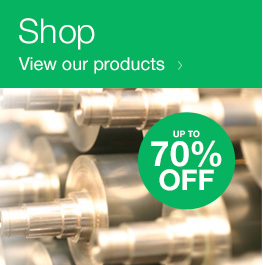 Ceramic coated rollers offer higher hydrophilicity, wear and corrosion resistance than chrome plated rollers. The Ceramic coated water fountain roll is ground to a mirror finish with a surface roughness of Ra 0.6 µm or less. The finish and grinding of these rollers is crucial in order to offer greater wettability and consistency and minimize the adherence of ink to the ceramic-coated water fountain roller as well as to the rubber metering roller. The ceramic coated damping roller will improve the print quality without the use of solvents such IPA to increase wettability as traditionally done with Chromium plated rollers. Reduction of the amount of dampening water which will result in an improvement of print quality because of less dot gain and higher ink transfer.